We are proud to serve the outdoor advertising needs of the Dayton area. With our extensive inventory of Billboards and Digital Displays, Lamar Advertising of Dayton will help you craft a campaign and successfully reach your target audience. Dayton is the sixth largest city in Ohio. Several major corporations call Dayton their headquarters such as Reynolds & Reynolds, Standard Register, Teradata, CareSource, NewPage Corporation, LexisNexis, Kettering Health Network and Premier Health Partners. The city is home to Wright Patterson Air Force Base, which is also Dayton’s largest employer. 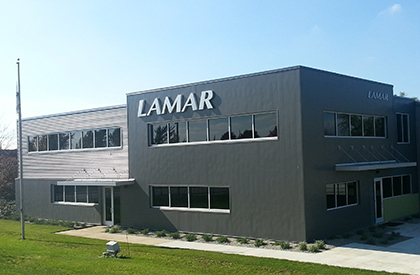 Lamar Advertising of Dayton is the largest sole provider of Out-of-Home media in the market with coverage in nine counties, as well as the premier provider of digital billboards with iSpot capabilities. With so many opportunities to showcase your message, Dayton provides a fantastic backdrop to introduce new products and services, initiate a call-to-action or highlight the success of a well established brand.